Home Sports Did Mohd. Azharuddin get married for a third time? 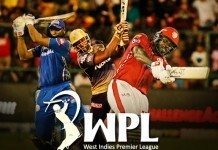 Speculations are rife that former Indian captain Mohd. 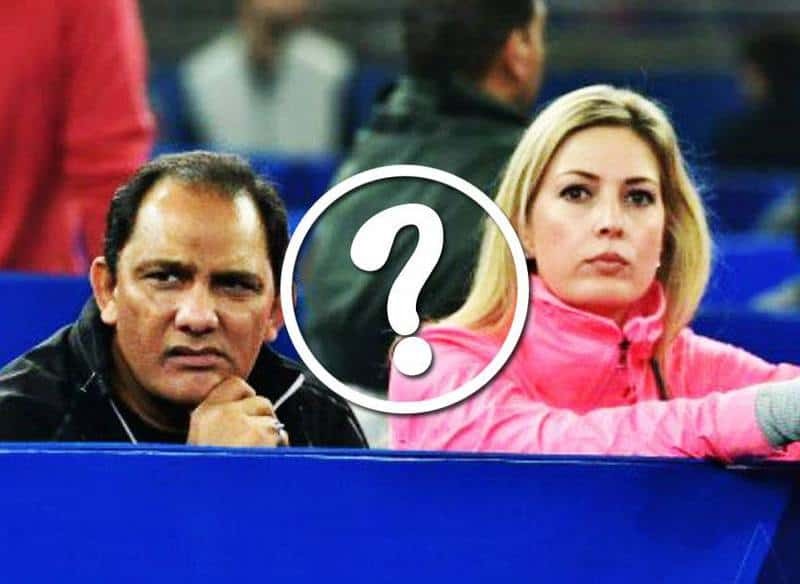 Azharuddin might have been married for a third time, after a report in the Maharashtra Times suggested that he had introduced his long-term friend Shannon Marie as his wife. Mohd. Azharuddin has been married twice earlier – to Naureen, and model Sangeeta Bijlani. He has two sons from his first marriage, and also got divorced from Sangeetha Bijlani in 2010. Azhar was spotted with Shannon in Paris in 2013, but they had denied reports of an affair, claiming to be ‘just friends’. Azharuddin however, has vehemently denied the allegations, calling them false and asking newspapers to check their facts. However, with a number of national and international publications reporting about the issue, the final word isn’t out yet.